SAN FRANCISCO -- Tesla's board of directors is on the lookout for senior talent -- though it’s not actively searching for a chief operating officer, a person familiar with the board’s thinking told Bloomberg on Friday. In an interview with the New York Times, a tearful Musk admitted to being sleep deprived and under enormous stress, adding that that no one had seen or reviewed the tweet before he posted it while driving himself to the airport. Tesla shares plunged 8.9 percent Friday, the largest move in two years. 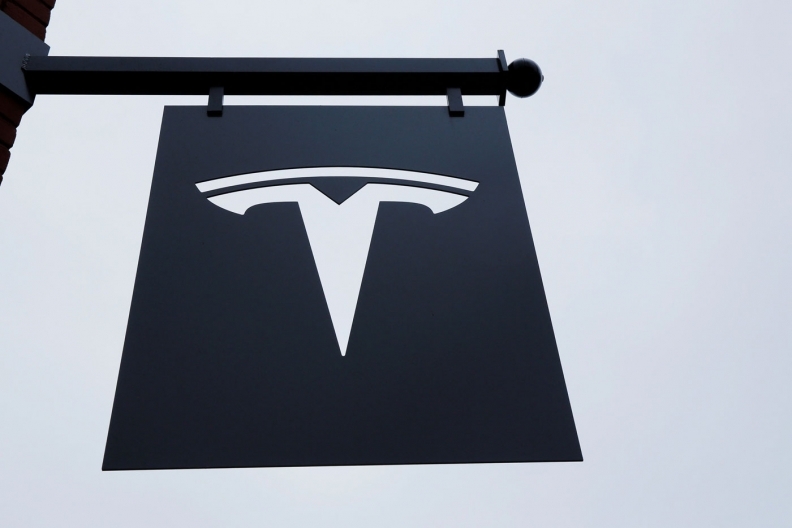 But while Tesla is always on the lookout for senior talent, no official search for a COO is currently underway, said the person familiar with the board’s thinking. And despite the furor of the past two weeks, efforts to attract additional talent have not changed or intensified since the tweet, the person said. The New York Times had reported that a search for a COO was underway. At SpaceX, Musk’s closely-held rocket company, Gwynne Shotwell is the company’s president, COO and director. But Tesla has operated for years without a COO, and no other executive serves on the nine-member board of directors. In May 2016 -- when Musk announced bold plans to accelerate the timeline for Model 3 production -- Barclays analyst Brian Johnson asked Musk if he would consider hiring a COO. Musk demurred, and said that his focus was on technology, design and manufacturing while Jon McNeill was handling sales, service, and customer financing. McNeill left Tesla in February and is now the COO at Lyft. The company has taken pains to broaden its management ranks in recent weeks. Last month, Tesla hired Dave Morton, the former CFO of computer-drive maker Seagate Technology, as chief accounting officer.